INFOWIZ Industry has been actively working in the field of embedded systems with a progressive approach. Internet of things is the need of the hour and unfortunately very easy to implement using platforms like Raspberry Pi. 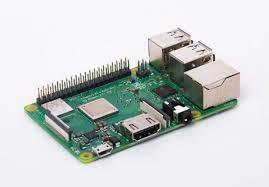 Raspberry Pi Training in Chandigarh / Mohali / Bathinda / Punjab is best provided by INFOWIZ.